This past weekend I visited the European Wax Center in Draper, UT to prep for my vacation. I used to frequent the salon for waxes growing up because I was constantly at the beach or pool! 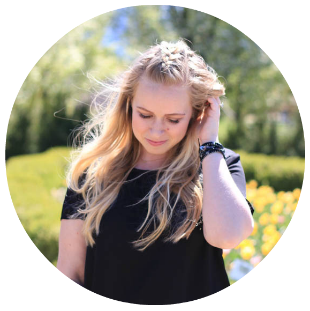 Since moving to Utah I'm unfortunately not in the sun as much, so I went on the search for a highly rated salon or wax center and found EWC. It is such a pain to shave every single day, which is why I visited the European Wax Center so they could help me out! I scheduled a Brazilian wax so I could feel confident in my swimsuits and save myself time during the trip. While getting a Brazilian wax is notoriously known for not being comfortable, my esthetician Carolina made it as comfortable and fast as possible. Which I definitely appreciated! European Wax Center uses an exclusive comfort wax, it's a hard stripless wax which is surprisingly gentle. EWC is the only company in the WORLD who uses this type of wax! After the waxing session Carolina applied the Ingrown Hair Serum which everyone in the Draper location raved about, saying it was their best product. It prevents bumps, breakouts, and irritation after a waxing session. Ummm, pretty much amazing! EWC offers year-long wax passes or various packages to make it more convenient and affordable for your hair-removal needs. They even have a payment plan option, which makes it easier on your wallet! 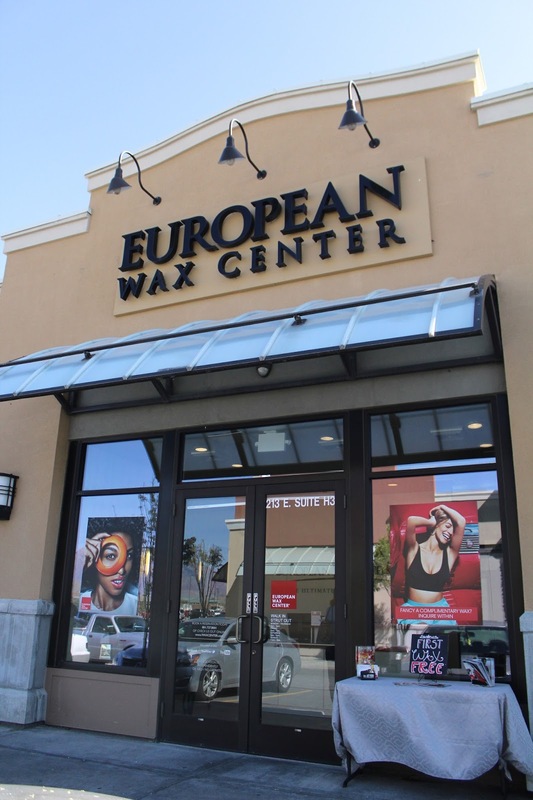 Make sure to visit European Wax Center before your spring/summer vacations!